The Windows Developer Preview is a pre-beta version of Windows 8 for developers. These downloads include prerelease software that may change without notice. The software is provided as is, and you bear the risk of using it. It may not be stable, operate correctly or work the way the final version of the software will. It should not be used in a production environment. The features and functionality in the prerelease software may not appear in the final version. Some product features and functionality may require advanced or additional hardware, or installation of other software. All of the following come on a disk image file (.iso). See below for installation instructions. 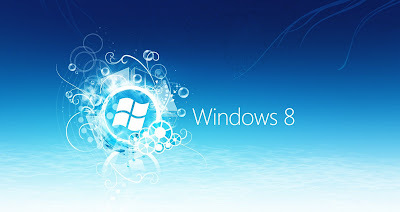 Includes a disk image file (.iso) to install the Windows Developer Preview and Metro style apps on a 64-bit PC. Includes a disk image file (.iso) to install the Windows Developer Preview and Metro style apps on a 32-bit PC.